The Benin Ambassador to the United States, Omar Arouna wants more Americans to do business in Benin. He smiles as he savors the words a lot, as if tasting something delicious. But then it’s back to reality. He’s asked about perceptions among U.S. businesspeople that much of Africa is decidedly unpalatable, unhealthy, unfriendly, and unprofitable. He wants more Americans to do business in Benin, a country the size of Kentucky on the coast of West Africa. Benin’s 10 million people work mostly in the service sector and in agriculture, where the main exports are cotton, pineapple, and cashews. The port of Cotonou provides access to the sea for the inland countries of Mali, Niger, Chad, and Burkina Faso. “We’re a small county with a big footprint,” said Arouna, referring to Benin’s location and access to a much larger regional market of more than 300 million people, including its big next door neighbor Nigeria. But perhaps the best money-making opportunity is in Benin, with immediate business to be generated, thanks to $400 million from the people of the United States. Benin has entered into a compact with the Millennium Challenge Corporation (MCC), an arm of the State Department that doles out development dollars in exchange for demonstrable progress in good governance and building a market economy. Combustion Associates confirms that Benin has been good for business. This round of funding (a previous round helped build a port) is to strengthen the energy sector with a focus on renewables, including bio mass and solar. More power generation at cheaper prices is needed to boost productivity, and any surplus can be sold to the regional power grid for consumption by other countries all the way to Cote d’Voire. 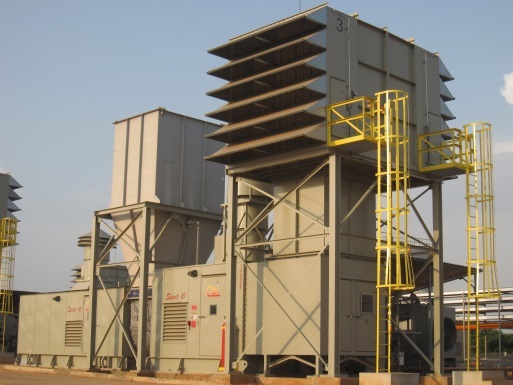 He said that there are a number of small U.S. companies working in Benin, including Combustion Associates, which manufactures portable power plants. The owners, who are clients of the Commercial Service, confirmed that Benin has been good for business. 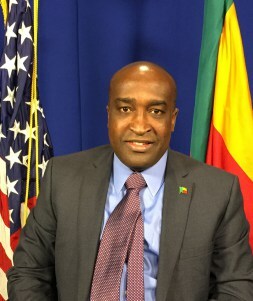 The Benin government is responsible for managing the MCC funds procurement process, and while the assistance is not tied (there’s no requirement that U.S. contractors be used), Arouna made it clear that he hopes U.S. companies will submit proposals when the tenders start coming out via the government’s website in late August and continuing into next year. “Better yet,” he said, ”I’ll meet you at the airport in Benin.” And he’s not saying that to be diplomatic. He means it. For more information on the trade mission to Benin, visit the trade mission page on the Embassy’s website.